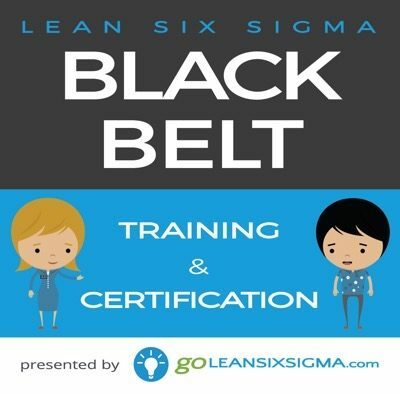 After completing Green Belt, this 48 hour program takes your Lean Six Sigma skills to an even higher level. 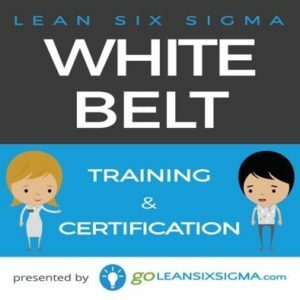 Black Belt is appropriate for team members who will be managing multiple projects and/or coaching Green Belts on their projects. 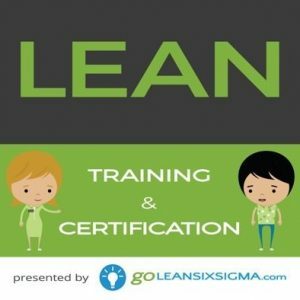 Course requires manager approval.